Quick and reliable onsite document shredding services in Orange NJ is just a phone call away. Do you have documents to discard at your office or home? If you do, you may be wondering about the best way to securely dispose of them. Standard shredders are slow and limited in how many documents they can destroy at a time. Time Shred Services is a great choice for professional document shredding in Orange NJ because it is fast, secure and done at your location. With our service, you get onsite shredding capabilities designed for up to 6,000 pounds of paper an hour. We offer next-day document shredding services Monday through Saturday. And in some cases, we can even assist you the same day shredding! Our helpful team is happy to provide you with all the information you need to get professional document shredding services you can rely on! Does Document Shredding Fit in Your Schedule? It does with Time Shred Services because you choose the day to have your documents shredded. We don’t tell you when we are available, we come to shred your documents on the day your available. Since we offer paper shredding services six days a week you have more choices to pick the right day for you. Outsourcing tasks to the professionals is something that many businesses and entrepreneurs skip out on due to financial reasons. But we can provide you with accurate estimates for the cost of your document shredding needs. We will never add extra fees or costs, so you can easily budget in your document shredding services. Our pricing system is very simple – we charge by the shredding container. Whether you need our one-time document shredding service at your business or residence or you’d like to set up a regular schedule for document shredding, we can help! When you call us for your document shredding needs, you’re in good hands. Are trained, friendly technicians have been background checked and sign confidentiality agreements. Once they arrive at your home or business in company uniforms and with photo IDs, they will shred your documents at your direction. Even if you need the documents moved downstairs, we handle the entire experience. 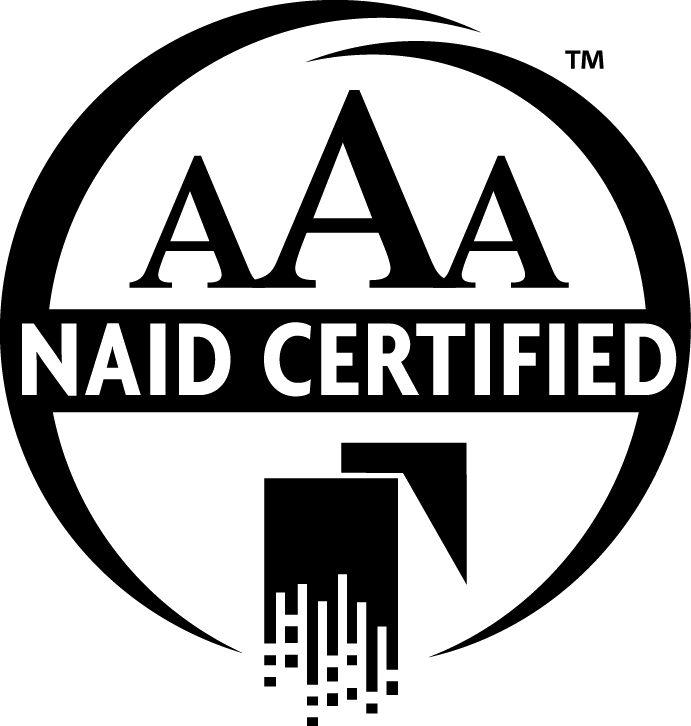 Our AAA Certified organization has excelled in quality standards and unmatched levels of reliability. We pride ourselves on speed, accuracy, and a user-friendly approach to mobile document shredding. Let Us Be Your Choice for Document Shredding! Don’t put an important task like document shredding in the hands of an inexperienced or unprofessional company. 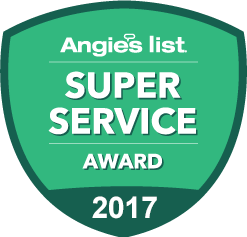 When you work with our organization, you get an honest experience and the peace of mind that comes with knowing your documents are destroyed properly.